With a philosophy of community, local radio; hot adult contemporary music, extensive news and local information, 1XX is live, local and loved 7 days a week. Based in Whakatane. 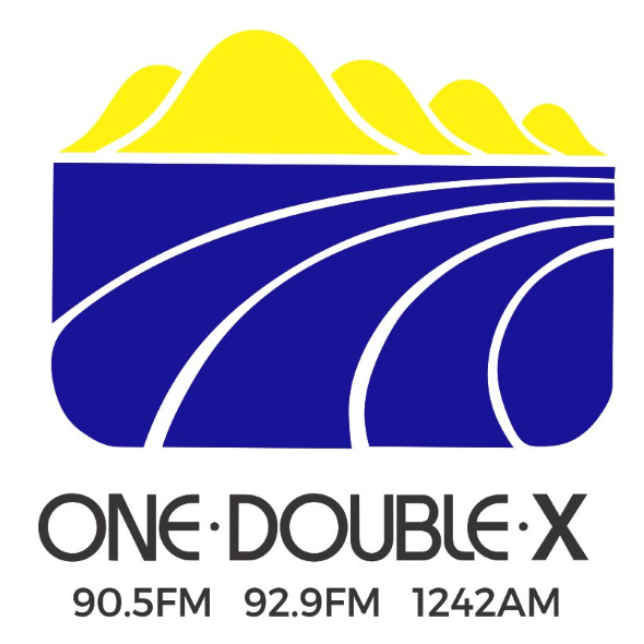 1XX broadcasts to the unique markets of Eastern & Central Bay Of Plenty on 90.5FM & 1242AM and on 92.9FM for Ohope Beach. • 81% (28,000) of all listeners tune to in any 7 day period. • Established on 30th June 1971 and has consistently been Number 1 in the Eastern Bay district ever since. • Most of the audience live in $60,000 + households.